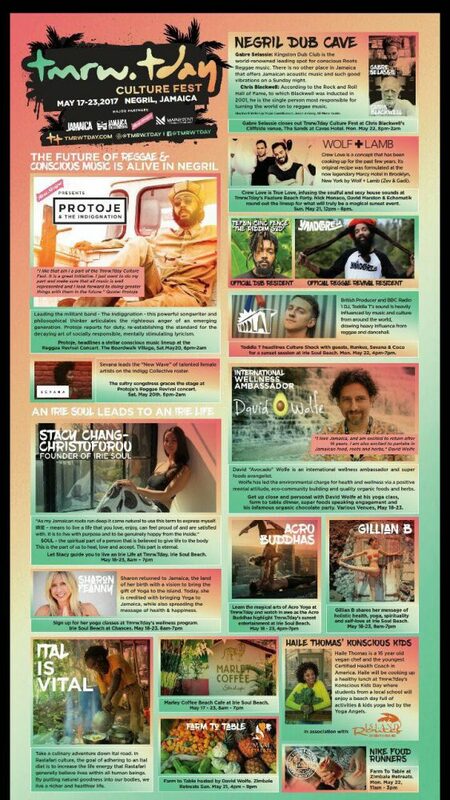 I’m honored to be teaching yoga along side these two great Jamaican yoga teachers at the Tmrw.Tday Culture Fest happening next weekend, May 17-23 in Negril, Jamaica. 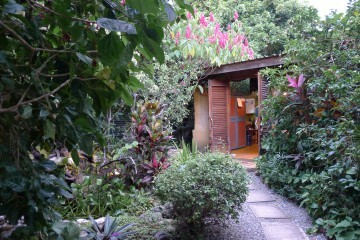 Jamaican teachers are featured on Monday, May 22. 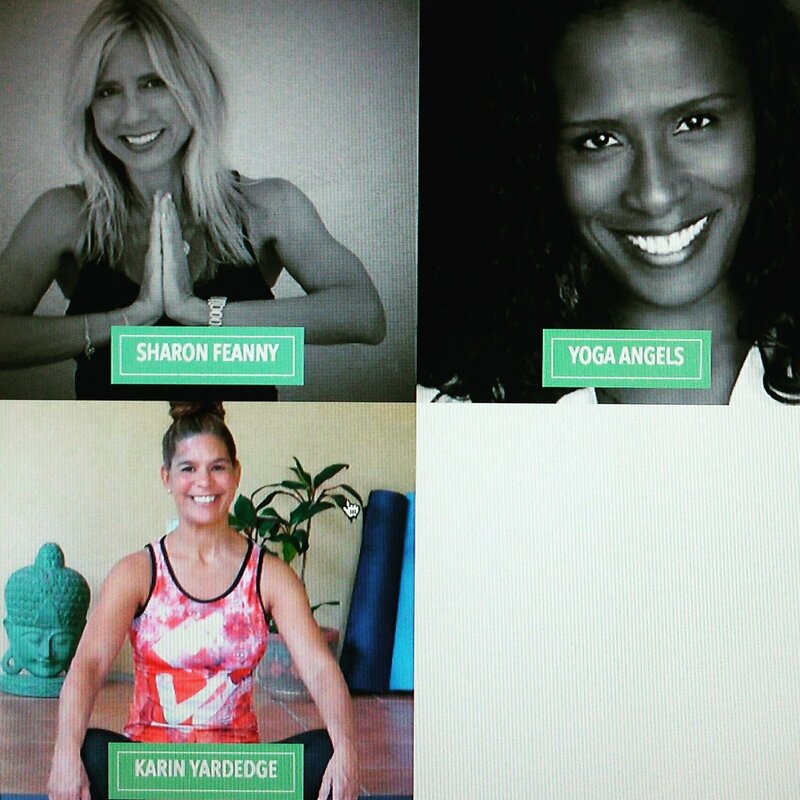 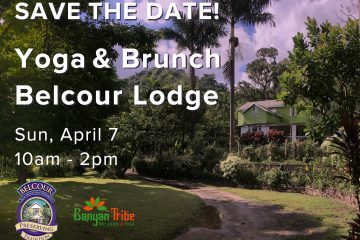 Come join us on the mat in Negril! 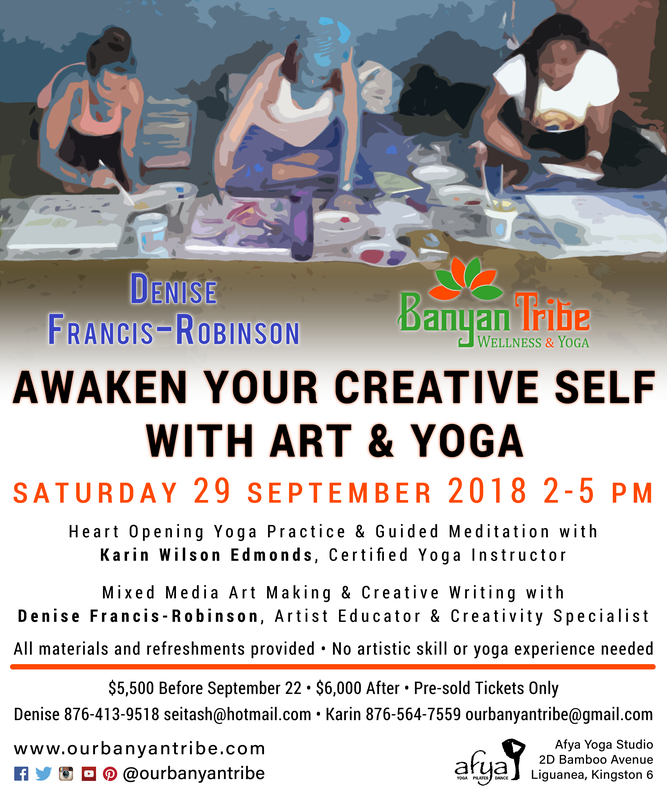 Awaken Your Creative Self with Art & Yoga! 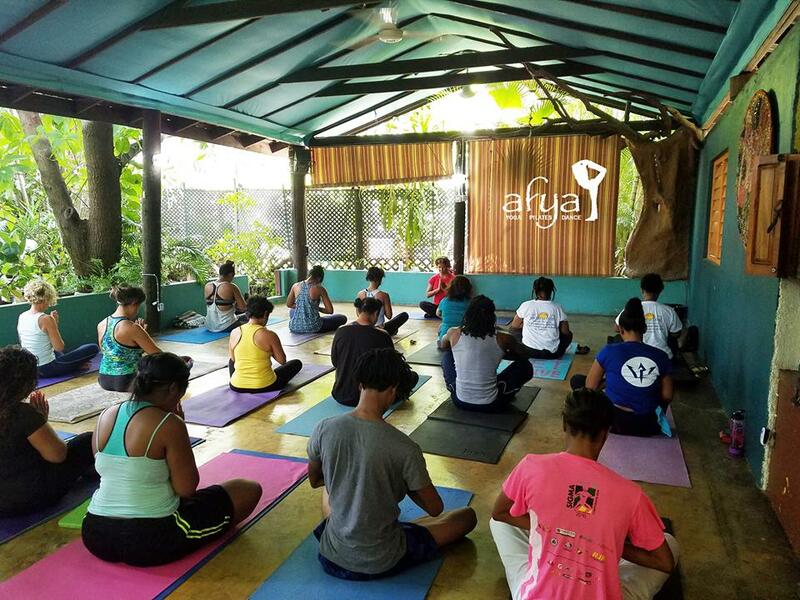 7 Great Yoga Studios in Kingston – Where To Do Yoga in Jamaica?